All VERRADO PARCEL 3.204 homes currently listed for sale in Buckeye as of 04/19/2019 are shown below. You can change the search criteria at any time by pressing the 'Change Search' button below. "RARE FIND! 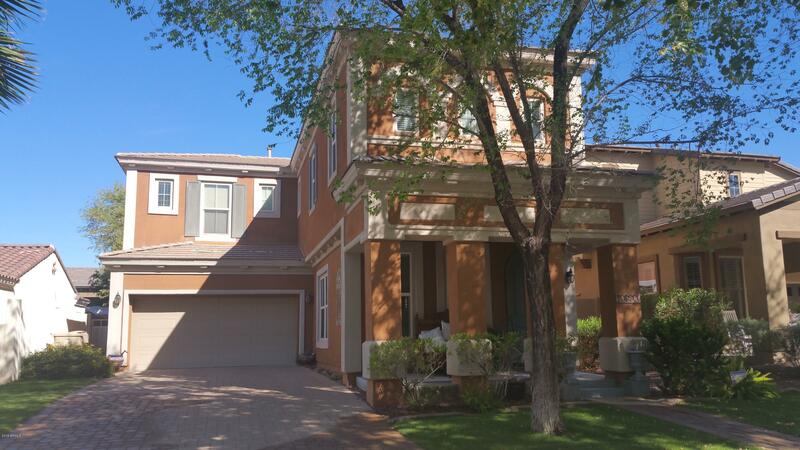 Come check out this beautiful home in Verrado while it lasts! This home is a rarity due to the fact that is an Ashton Woods build, and only 4 of its kind were built. It is an extremely well-maintained and charming residence that will be (for you) the perfect place to enjoy all your own, or perhaps entertain family and friends! This home boasts numerous upgrades, including hardwood floors and modern appliances. Also featured are the gas fireplace, 2.5 car garage, paver driveway an"